Web-based collaborative whiteboards in the cloud. The easiest way for creative teams to brainstorm, imagine and discuss ideas. Benefits from your office whiteboard with your entire remote team. You can draw, add shapes, sticky notes, and mark up content as you need. No messy marker hands required. Add images, documents, and screenshots to show what you mean. 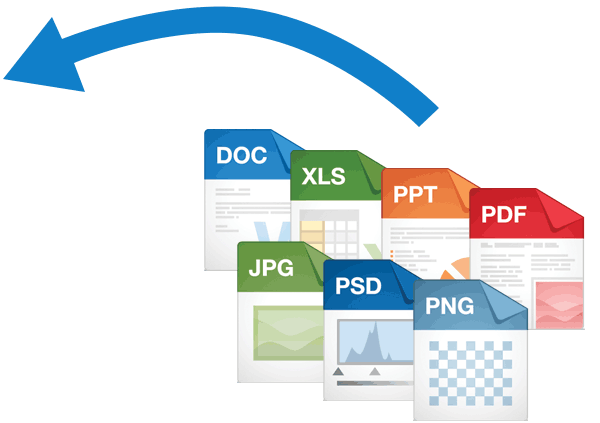 Need to add Word, Excel, Pdf or Jpeg files? 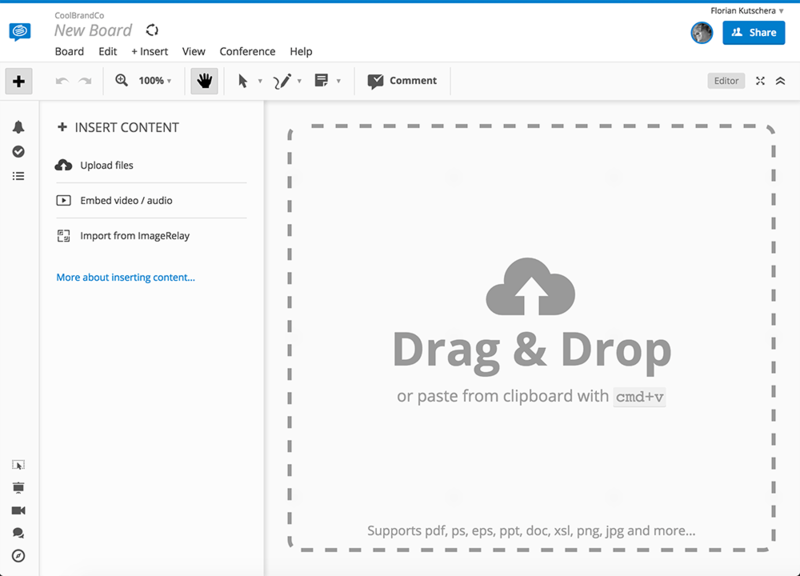 Conceptboard works with many file types, including Google Drive! Online whiteboards that expand as you add content. Your office whiteboard never stood a chance. Even better? Pro plans come with an unlimited number of boards and projects. Just share a link and you are ready to go! You always control access so you can securely share and collaborate with people inside and outside of your organization anywhere, anytime, on any device. No installation required; whether you're working from a laptop or tablet, Conceptboard is your virtual workspace on any device, no matter your location. Want to share your work but don't want it to be edited? Share it in read-only mode for easy viewing, while giving you the ability to make changes. Never get lost again. Check the board overview to see where all of your board content is located, or navigate to where your colleagues are working.